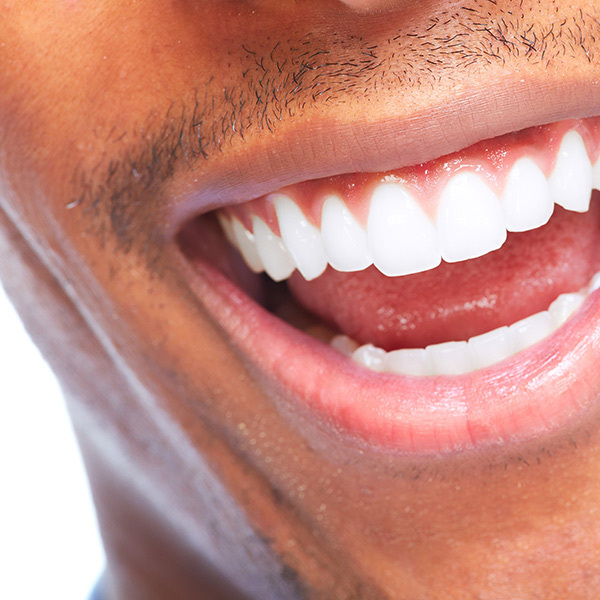 What are the benefits of having my teeth professionally cleaned? 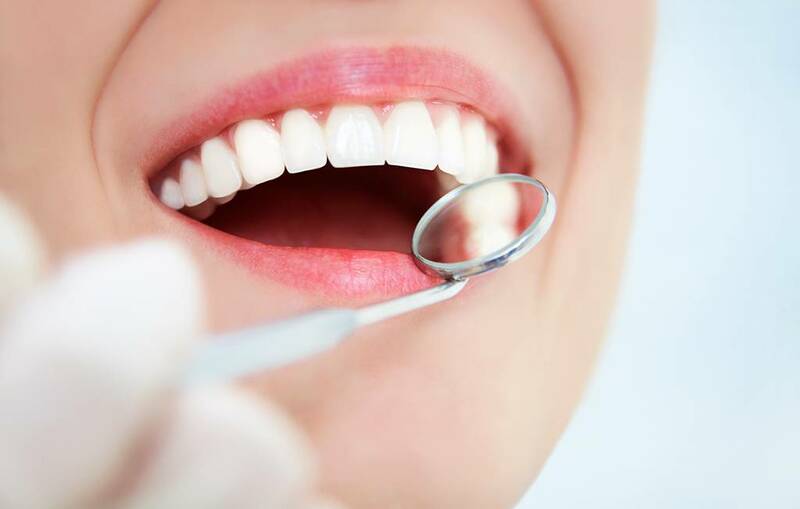 Professional teeth cleaning by a dentist or registered dental hygenist (RDH) is a procedure that removes tartar (mineralized plaque) that may develop even with careful brushing and flossing, especially in areas that are difficult to reach in routine toothbrushing. This involves the use of various instruments or devices to loosen and remove deposits from the teeth. Your dentist and hygienist will recommend a cleaning frequency and oral hygiene regimen based on your individual needs. 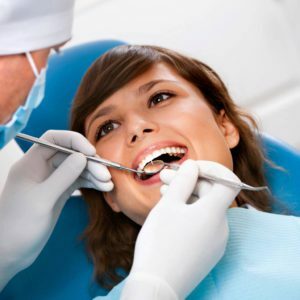 While most dentists and dental hygienists recommend having your teeth professionally cleaned every six months, more frequent cleaning may be necessary for patients wearing braces, diagnosed with gum disease, or simply having difficulty keeping their teeth clean due to various reasons. Routine examination of the teeth is recommended to detect oral disease early. This may include yearly dental X-rays to check for conditions that are not detectable by visual inspection. Is having my teeth cleaned painful? Topical anesthetic: A topical anesthetic gel applied to teeth and gums may temporary numb the gums during cleaning. Nitrous Oxide (laughing gas): Nitrous oxide can be used to lower anxiety during cleaning and also minimize a sensitive gag reflex. Local Anesthetics (freezing) : Regional local anesthetics can be administered for patients with severe sensitivity prior to cleaning. Overhead TV with your favourite TV shows or movies: Each of our rooms is equipped with a overhead TV and Netflix for your entertainment and relaxation during your visit. Portions excerpted from https://en.wikipedia.org/wiki/Teeth_cleaning under the Creative Commons license. Hi, I would like to ask if you accept Seneca students insurance coverage? And if yes, how much would be the teeth cleaning?. Thank you..
Hi Devielou, we do accept the Seneca student dental plan. We are also part of the Student Discount Network, so if your insurance is up-to-date, you should be able to come in for a cleaning at no out-of-pocket cost to you! Please book an appointment at your convenience here: http://www.bcdentalcare.ca/book-an-appointment. Thanks! Hi, I just wondering how much is cleaning?i have no insurance and i know dental here i canada is so expensive, I’m afraid it ll cost me a lot of money just for cleaning. Thankyou. Have a good one! Hi Gerrie Ann, we’ll follow up with you directly over email to answer your question. Thanks for your inquiry! I see the advertisement of free whitening with dental cleaning but I want to know what is the cost of the dental cleaning? Hi Linda, thanks for your inquiry! We will forward you an estimate regarding the free whitening promotion via email during our office hour. Please let us know if you have any questions about it or would like to book an appointment. Hi Barry, thank you for your inquiry! We will reach out to you via email with the pricing information. We look forward to helping you with you oral health. I’m 64 yr old … would like to know how much do you charge for filling and bridge repair ? 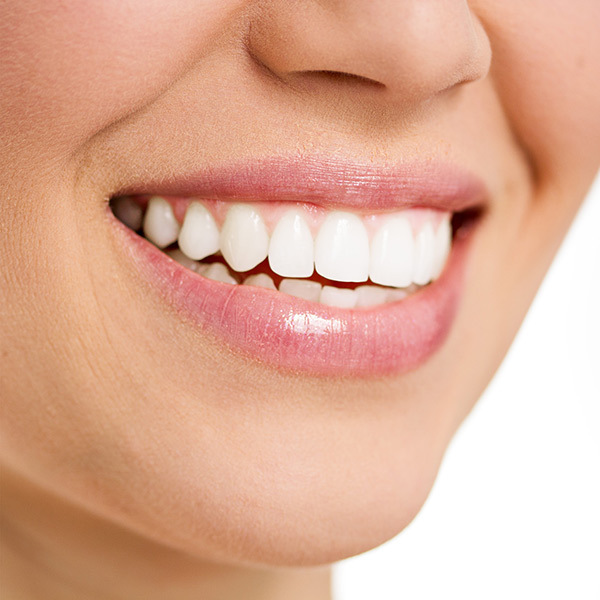 Hi Sarah, the price of a filling varies depending on which tooth and how many surfaces the cavities are on. Unfortunately, it’s not possible to provide a cost estimate without an exam and x-rays. As for the bridge repair, it also depends on what the issues are. If there are cavities on the margin of the bridge and I can reach the cavities without breaking the bridge, then it is the same cost as a filling. However, in many cases a bridge cannot be repaired and must be replaced. In this case, an in-person inspection would still be necessary to accurately assess the cost. If you’re in the area, feel free to contact our office at 905-707-8008 to book an appointment. I was there with you for a tooth extraction last year and I’m quite pleased with the outcome. I was wondering if you are available in May for a teeth cleaning and whitening. Hello Kevin, welcome back! Our receptionist will contact you to arrange an appointment. The quickest way to book an appointment is to call us at 905-707-8008 or email us at info@bcdentalcare.ca. There is also a “Book Appointment” button on the website to help you. Look forward to seeing you again.